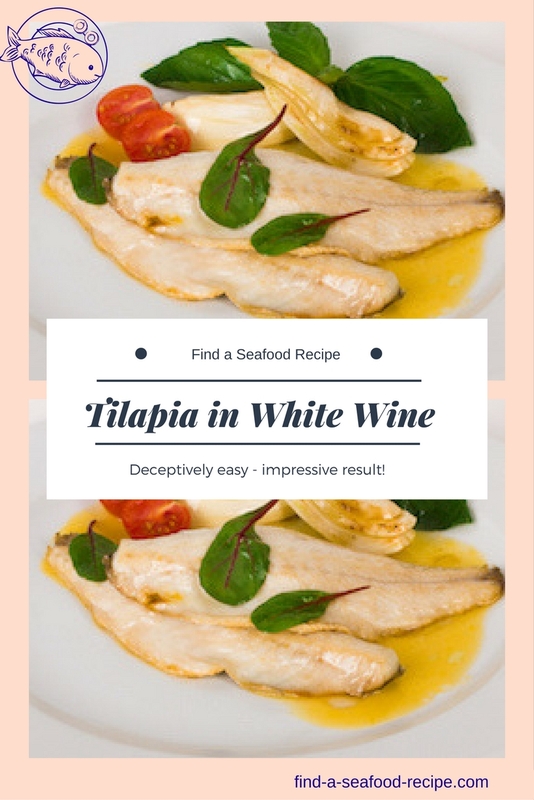 Here is a tilapia fish recipe in a wine sauce - absolutely delicious. 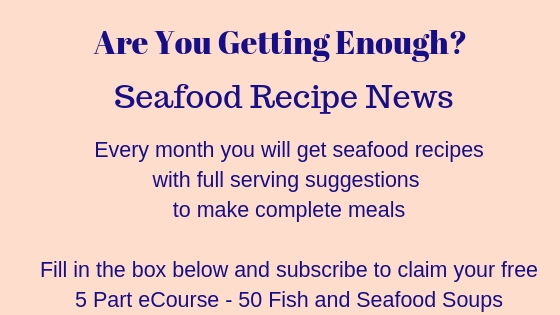 It's a very quick pan fried fish recipe - just takes a few minutes, so you need to have your veg ready to serve. People often ask me what vegetables can be served with fish and basically, you can use anything at all. I particularly like to serve buttered new potatoes and they're very easy to cook. 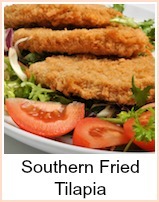 In addition, I would put broccoli or cauliflower and maybe some peas or carrots with this dish. Make sure your sides are ready to serve as the fish will take only 5 minutes to cook and the wine sauce about 2 or 3 minutes. The fish needs to be served straight away as it cools quickly once taken off the heat, so plate your vegetables once you have put the fish back in the sauce to heat.Tilapia fish is widely available now - it is a white fish and can be easily substituted for any recipe calling for snapper, sea bass or flounder - a wet fish fillet such as cod, haddock, whiting, basa etc can also be used. Put the tilapia fillets in a dish and rub in the garlic salt, peppercorns, paprika and sugar. Leave for about 2 hours. 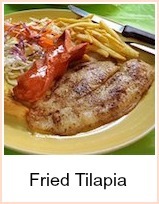 Melt the butter in a pan and quickly fry off the tilapia fillets - about 2-3 minutes either side. They should be cooked through. Remove and keep warm. Put the wine into the pan and scrape off all the lovely residue - simmer for a few minutes to reduce and thicken the sauce. If you can find sorrel, then add a few leaves to the sauce for a few seconds, just so they wilt. Add the tilapia fillets to the sauce and spoon the sauce over them to reheat - sprinkle over the parsley or a chopped sorrel leaves and serve. 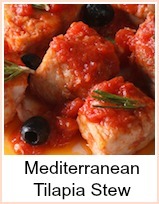 You could substitute other fish for tilapia in this recipe - any white fish fillets would be fine. 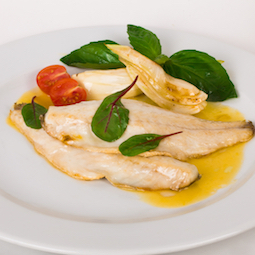 This Tilapia in Wine Sauce recipe is absolutely delicious.